The London games began with a quirky opening ceremony on July 27, 2012, and will wrap up August 12. Ever wondered whether the new Olympic stadiums are LEED certified, or what happens to the city on August 13? 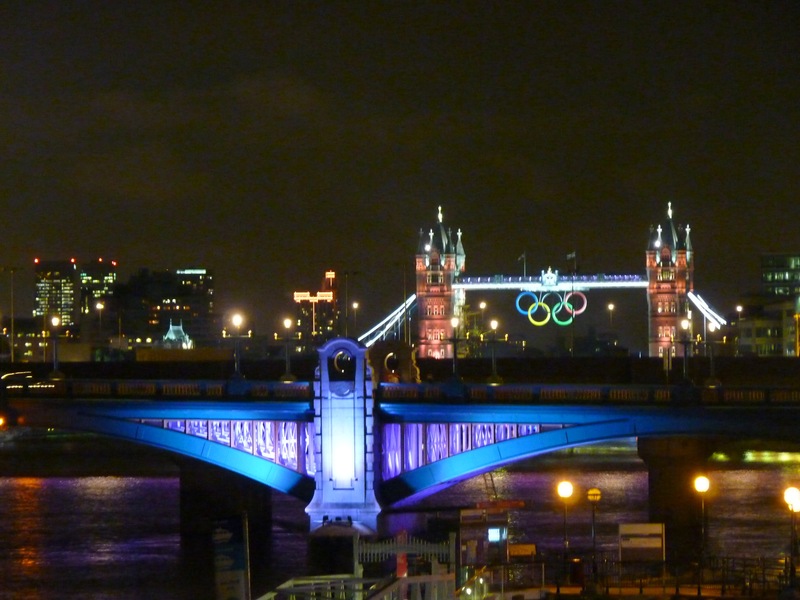 Have the London Organising Committee of the Olympic and Paralympic Games (LOCOG) and the International Olympic Committee (IOC) done their jobs with long-term sustainability principles in mind? The answer is mostly, yes (you can download the LOCOG’s sustainability plan here), but how well the plan will play out over time in London remains to be seen. It appears that Vancouver, when it hosted the 2010 winter Olympics, set a high bar in this arena, according to DUSP 2012 graduate Ksenia Mokrushina. She studied Vancouver’s sustainability plans and practices in order to draw lessons for future host cities, including Sochi, Russia (2014), where Ksenia is from. As Ksenia points out in her thesis, since the late 1960s, Olympic organizing committees have given varying degrees of attention to questions of environmental impact, community involvement, and development versus growth strategies. These are big challenges. The planning takes place in an accelerated timeframe, and in countries with vastly different commitments to basic sustainability principles. Ksenia concludes, for example, that when developing countries host the games, the IOC should be prepared to provide extra support for the planning and execution of the games if they expect sustainable practices to be taken seriously. Hosting the Olympics gives cities an unprecedented opportunity to experiment with an “urban laboratory” of sorts. How have they done? Are the costs (financial, social, and environment) too high? Should we support one critic’s suggestion to stop moving the Olympics around the world and instead invest in a single site that can host the games repeatedly? Please comment and share your thoughts! Posted on August 8, 2012, in climate change, environmental planning, international sustainability, urban sustainability and tagged london, MIT, olympics, sustainability, urban planning, Vancouver. Bookmark the permalink. Leave a comment.